Where are those place names? 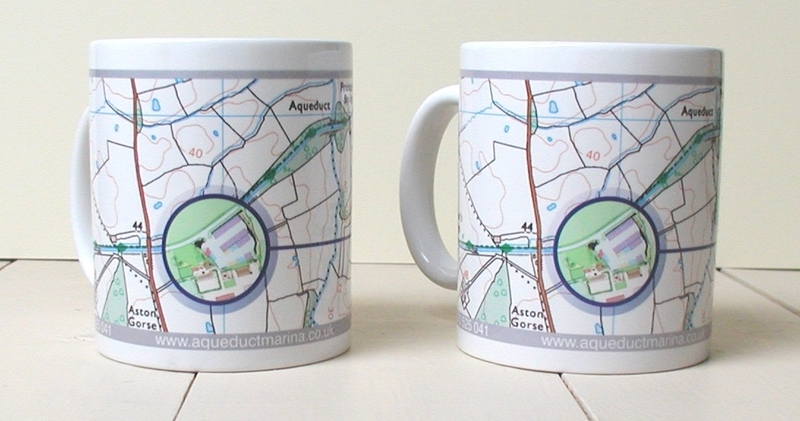 Some of our designs such as the Drink Mosaic mug feature quirky or humorous place names. All are genuine locations in the UK, and you can find out where they are by visiting www.streetmap.co.uk and entering the name into the site's Smart Search function. Please note that Streetmap is an independent site which has no connection to Weekend365, and is another Licensed Partner of Ordnance Survey. We are a small family business run by Graeme and Miranda Bell, who combine many years' experience in international design and marketing. 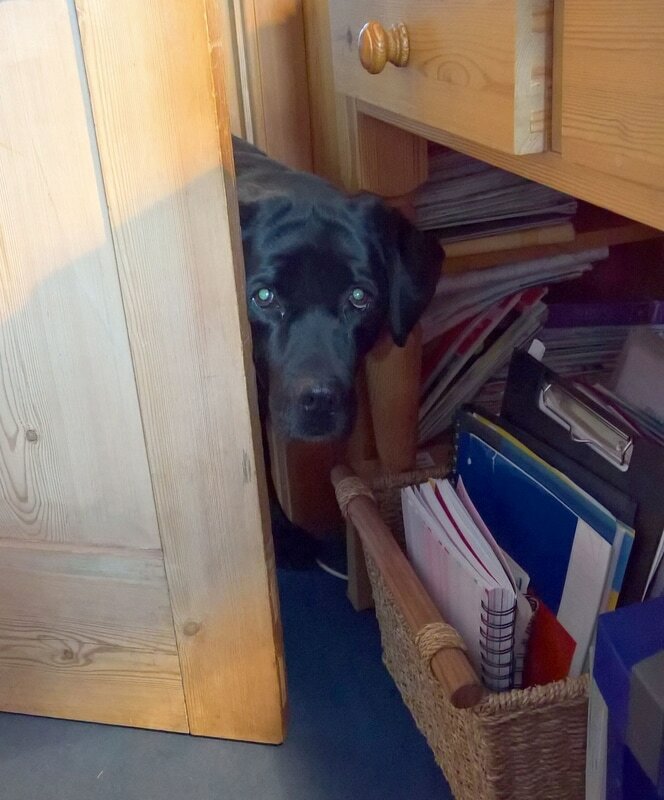 Our office assistant Lucy the Labrador specialises in eating any paperwork which falls off the desks. Weekend365 is a Licensed Partner of Ordnance Survey. Ordnance Survey is the national mapping agency for Great Britain, and is a government-owned company. What size are your mugs? We use standard size 'chunky' ceramic coffee mugs. These are 95mm tall, and 82mm diameter. ​Why do you advise to hand wash your mugs? Our mugs are of the highest quality, and they're printed in the UK using an advanced dye sublimation technique where the print is baked onto the surface of the mug at high temperature. This reproduces the full-colour designs in fine detail, and provides a highly durable finish which we're confident will give a long life. This printing technique is used by many large companies who are household names. However the performance of different dishwashers and detergents varies greatly, and some are more abrasive than others. We constantly check product quality, and below (on the right) is a printed mug which we put through 20 'standard' cycles in a Siemens dishwasher, using 'Sun' brand dishwasher tablets. As you can see, there is no visible difference at all between the brand-new mug the left, and the one washed 20 times on the right. But because dishwasher performance varies so much, we advise that for longest life you should always hand wash where possible. Who do I contact in the event of any query? In the unlikely event of any problem with your Weekend365 product, please contact the retailer from whom you purchased the product – our retailers handle customer service on behalf of Weekend365. This does not affect your statutory rights. However we're always delighted to hear from you if you have any enquiries or comments – please phone us on 0117 230 2474 or use the contact form at the bottom of this page. Can I get gifts printed with a map of my local area? We specialise in supplying small batches of locally-themed products to retailers (see below), so unfortunately we can't produce individual mugs, trays or other smaller products centred on your home address, sorry! - there are a couple of other companies you can easily find on the Web who do offer customised single mugs. 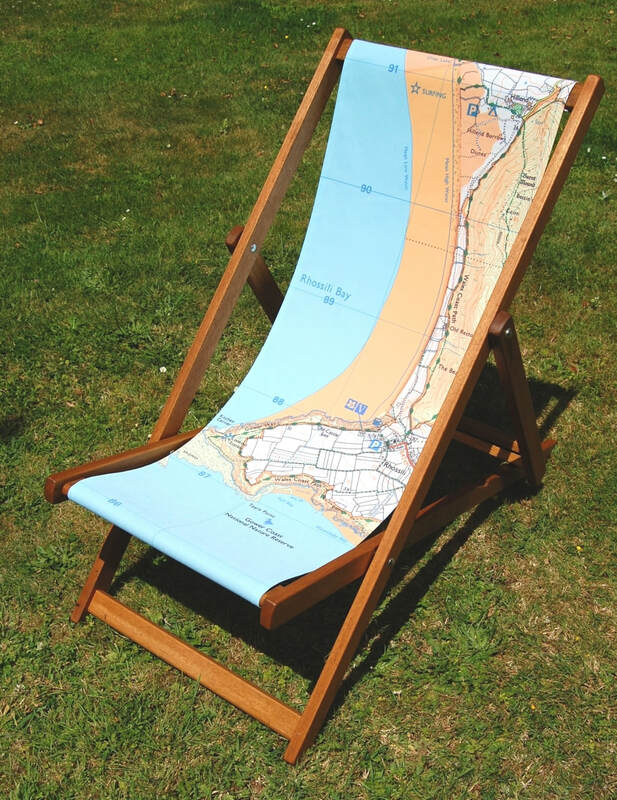 However we can print a pair of cushions, or a pair of hardwood-framed deckchairs, with your choice of Ordnance Survey map image. Prices do of course reflect the customised design unique to you - please contact us for details. 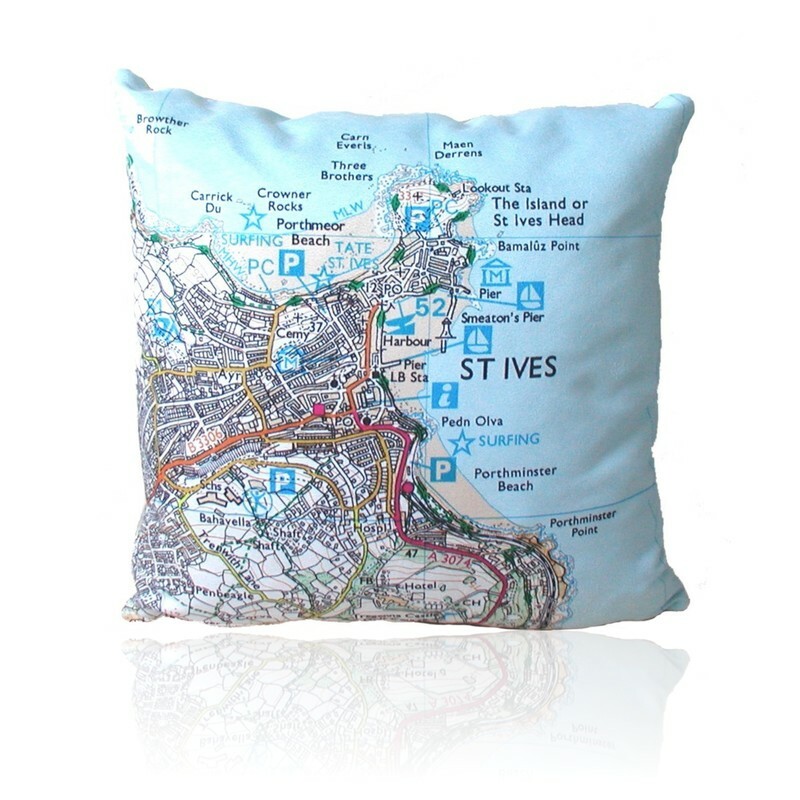 Can I get local area map designs for my retail outlet, organisation or group? Weekend365 Limited, registered office 11 Alma Vale Road, Clifton, Bristol BS8 2HL. Company registered in England no. 07216482, VAT no. 997187742. Ordnance Survey Licensed Partner no. 100050023. Ordnance Survey is a registered trademark. All mapping illustrated on this site licensed from Ordnance Survey. © Crown copyright 2018.